On Saturday evening the World Nose Championship took place in Langenbruck, Bavaria, Germany. The event takes place every five years, and participants flock to the Holledau hop-planting area from all over Europe. 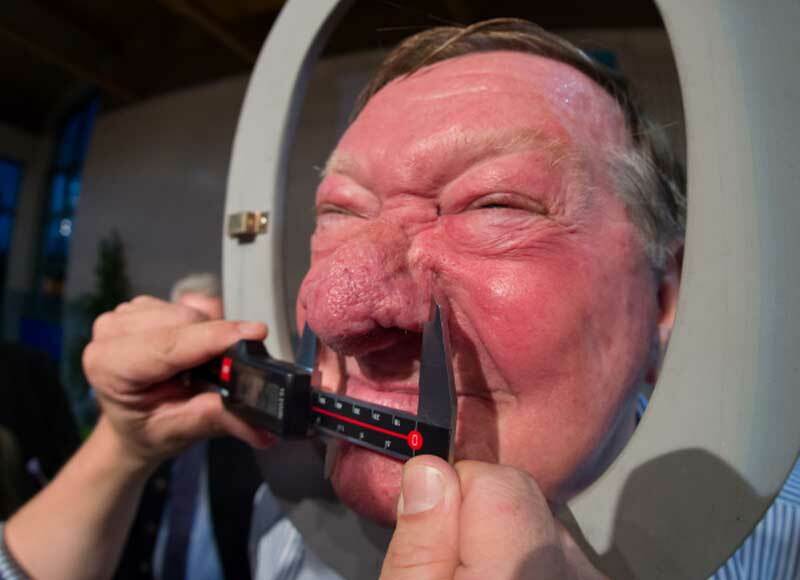 The competition is hosted by the Langenbruck Nose Club, founded by hop-growers in 1961. At that time the price of hops was especially low, so they were all sitting around their usual table at the Gasthof Fröhlich beer garden looking sad and gloomy, so legend has it. "Their faces were so long that their noses became quite distinctive," Sepp Reichart, son of one of the founding hop-growers,said. So they decided to start measuring them. Anyone can take part, but they must first qualify by having a big enough nose to please the preliminary judges. Noses must be at least four centimetres wide or six centimetres long for men and five centimetres long for women. Then it's on to the finals. 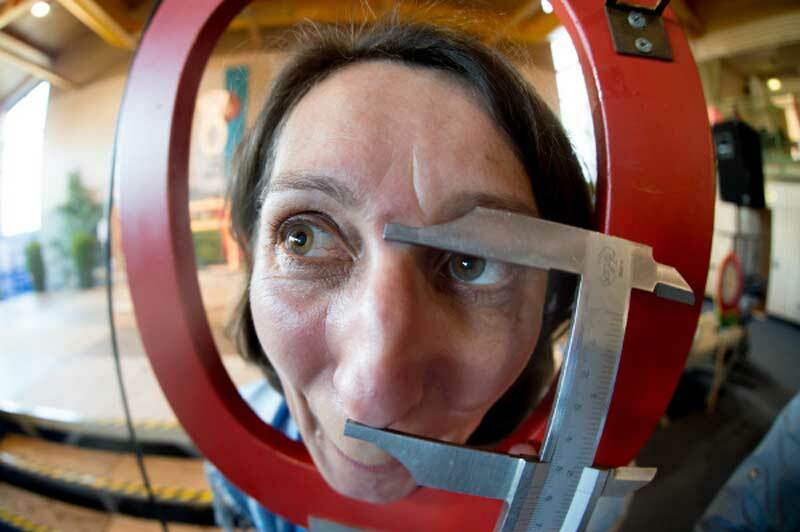 The winner of the competition is the person with the largest nose when adding together the length and width. 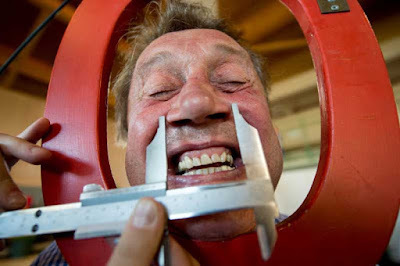 Competitors will use all sorts of tactics to enlarge their noses before getting measured. Austrian Hermann Machtinger, runner-up in the competition ten years ago, snorted snuff tobacco this year, which he says "expands the nose a little, exciting it." YouTube link. Alternative LiveLeak video. He also drank lots of beer, which apparently also makes the nose bigger. This year he needed to be "on the podium, nothing else." Unfortunately for Machtinger, The Netherlands' Hans Roest managed to pip him to the post, defending his title from five years ago. The manager of the Nose Club described Roest's' nose as being "a right potato." 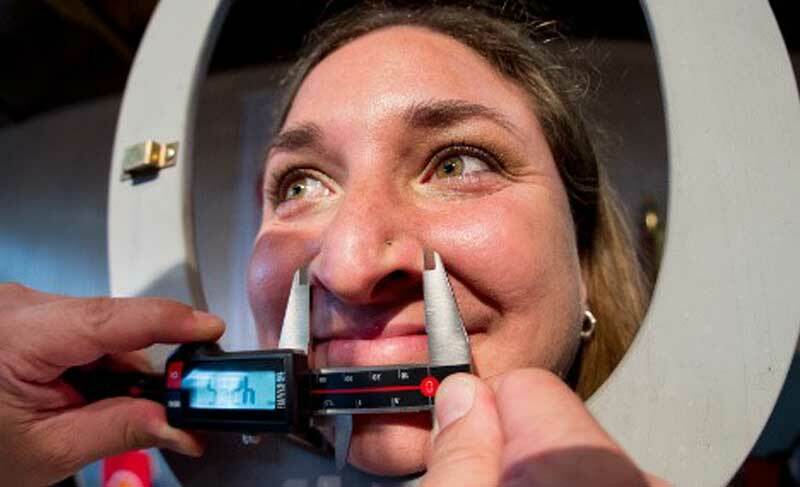 The spirit and purpose of the Nose Club is to encourage 'togetherness and good humour.' "People with big noses are happy, friendly people," said Susanne Kloiber who won the women's event.